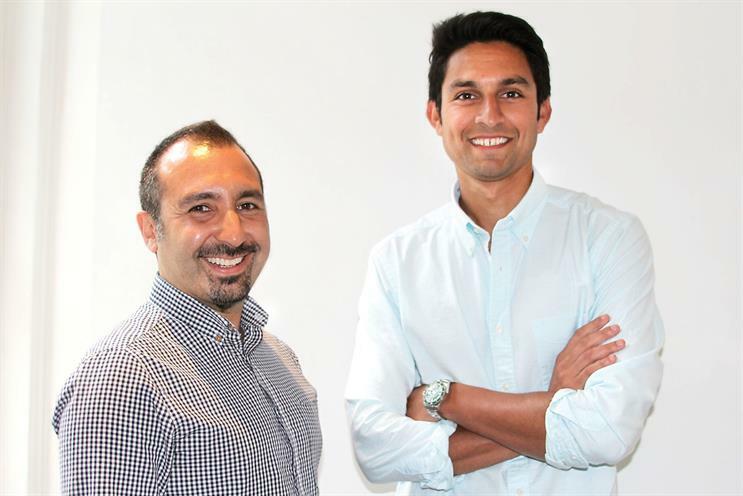 OMD UK has recruited Hamid Habib, the managing partner of strategy at Havas Media, and Rian Shah, the head of strategy at Zenith Media, to be joint managing partners of strategy. Habib and Shah will join in the autumn to lead the agency’s strategic offering, reporting to the managing director, Dan Clays. The duo previously worked together at Zenith, where Habib was the head of strategy for eight years before joining Havas in 2012, when Shah replaced him. Clays said: "Creative pairings are common in ad agencies but, for a media agency today, there is such vast ground to cover strategically for clients." They replace Toby Roberts, who became PHD’s global head of strategy for Unilever.